While spring technically arrived last week, most of us are only now starting to notice the first signs of grass and wildlife (and if we’re lucky some warmer temperatures). 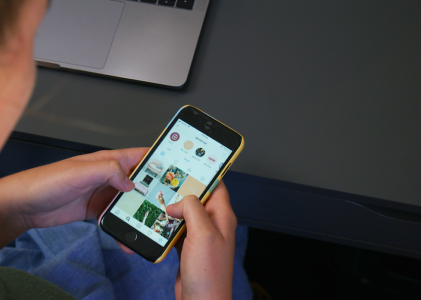 It’s the perfect time of the year to spring clean your social media accounts. We are sure many of your accounts have been active for a while and perhaps haven’t seen the love and care you had hoped for. Taking a step back, re-evaluating and making a game plan for the future will only strengthen your online activities. Go ahead, you know you want to! Frequency of posts: This will vary depending on your company, industry and goals. However, what is important is consistency. Followers expect to receive communication from you on an on-going base. Also, when potential followers visit your social media page they want to see recent, relevant posts. Images and Branding: Each social media channel, while different, should be recognizable as your organizations’. This means that colors, logo and messaging should be in-line with your organization’s brand. Sites are always updating their layouts and image details. 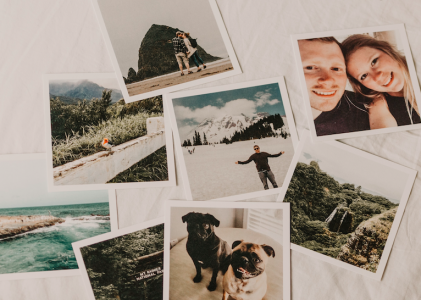 Below are a few popular social media sites and their guidelines to optimize your images. Sign up for new ones: The online world is constantly changing and social media is no exception. Since your last audit, there may have been new and relevant social platforms for you to get involved in. For example, search for LinkedIn groups related to topics of interest, look into Pinterest or Instagram for business or investigate localization tools such as foursquare. If you haven’t started a competitor list, the time is now! Paying attention to what is happening in your space should always include what and how your competitors are doing. Your competitor database should include info such as Competitor Name, Website, URLs to social media pages (Facebook, Twitter, LinkedIn, etc), how engaging are they (Facebook posts per month, tweets per week, etc), overall messages they are trying to convey. Facebook is rolling out a new tool called Pages to Watch. 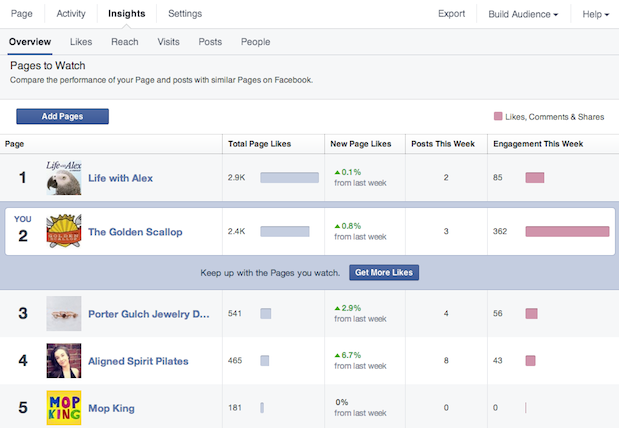 Via the admin Page Insights (on your own Facebook page), you can add pages similar to your own and compare performance. Setting and tracking goals is one of the most important aspects of your social media plan. There’s no point in putting in all the effort if you can’t prove its success. The best place to start is with your organization’s big picture goals. Is your goal to sell 1,000 shirts per month, get $10k in donations a quarter or provide 100 leads to your sales team per week? After these questions are answered, social media’s role can be determined. 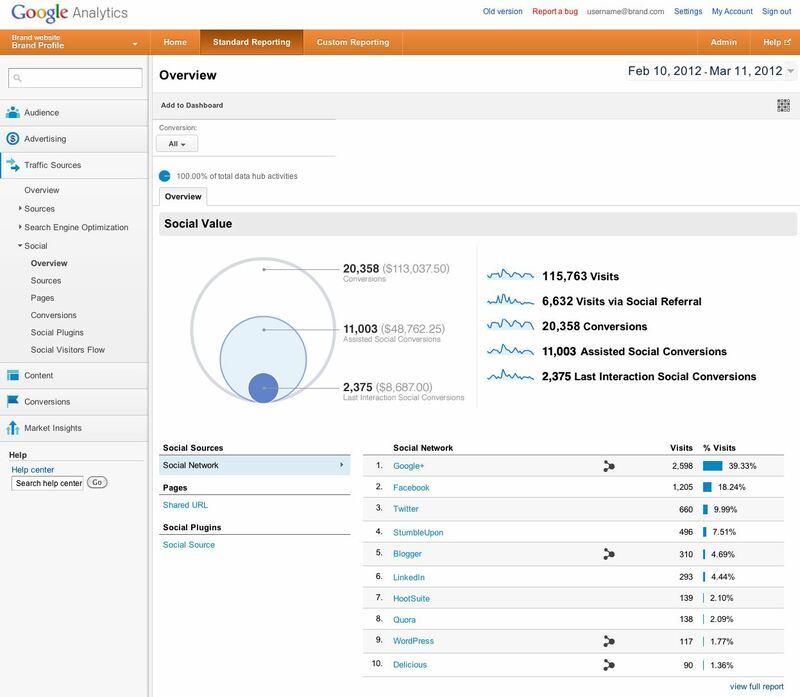 Tracking of social media interactions can happen through the platform you are using, ie Facebook Insights or through a tool such as Google Analytics which can integrate social media interactions into its platform. Remember that goals will be different across channels and there will more than likely be multiple goals in order to cover the desires of each of your business units. Update any bios, product descriptions, company boilerplates or mention of company executives. While these should be done regularly, there are bound to be things that slipped through the cracks. Schedule some social media time. 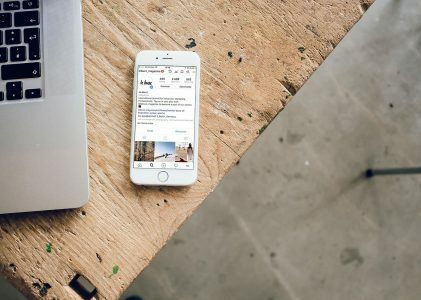 Daily participation in discussions, staying on top of competitor or industry news and content sharing is a million times easier if you do it on a regular basis. Schedule 15-30 mins each day to browse your feeds and engage with followers! Connect with new people. Go through that stack of business cards sitting on your desk, peruse your CRM software or think back to that networking cocktail hour you attended last week. Either way, there are sure to be lots of new people to connect with. Align yourself with others in your organization. You may be the one spearheading social media participation but chances are others in your organization have great content to share or networks they can leverage. For example, many HR departments love platforms such as Facebook and LinkedIn for recruiting purposes. Posting updates about career fair presence, new job postings or to answer questions about what it is like at your organization are great ways to get them involved.